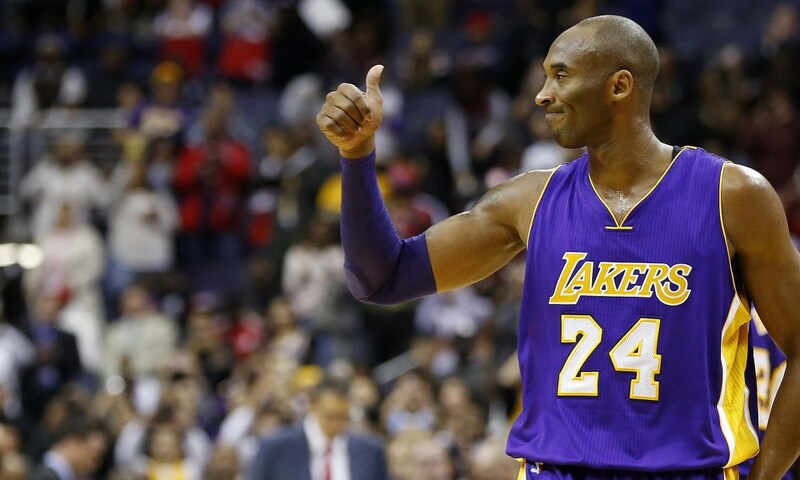 Could Kobe Bryant become the next Williams Shakespeare? On Sunday, Bryant ushered in a new era of press releases, announcing he would be retiring from the NBA after this season by bypassing the bland statement and revealing his decision in a fresh, 52-line poem on The Players' Tribune. According to the New York Times, the poem was met with rave reviews from the poetry community. “It’s not the worst poem I’ve ever read,” said Twemlow, a poet and professor at Coe College, in Cedar Rapids, Iowa, whose gentle half-praise of Bryant’s effort echoed the sentiments of many other writers. Bryant may not be Shakespeare. But for all the inelegant lines and ingenuous sentiments in his poem, poets were intrigued and charmed that Bryant, one of the world’s most famous athletes, would choose the form. It was an exciting, rare moment in which a poem entered mainstream culture. Instinctively, poets and writing professors have begun to ponder the Bryant poem, and critique it, just as they would the work of a peer or a student. Many had the same first question: Why? Twemlow said he often posed the question to his students, who tell him that poetry — in which the rules of language and narrative can be subverted — represents a more comfortable vehicle than prose for expressing exuberant emotion. He was one of the greatest story tellers on the court, so it was only fitting that he announced his decision with a pen.